Do you want to see how your long hair? Does hardly wait some important event that you would for a change appeared with his hair breathtaking? Or your hair slow-growing or thin, and you want to have long and thick hair,the best way to ensure this is hair extensions. 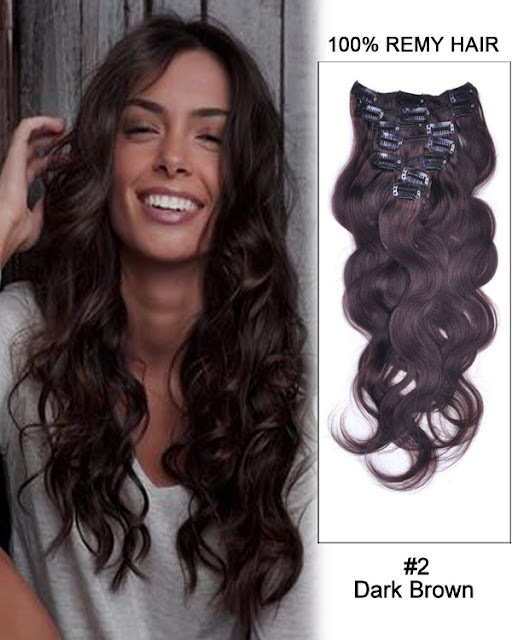 Today I want to present you one great store called Rose Hair Extensions. With the help of their upgrades now you can take control and make your hair longer and more luxuriant. Their hair are made of high quality, 100% real human hair, and comes at an affordable price. Hollywood beauties show us how it’s done. In the morning you will see the famous actress to wear a bob cut to the chin, and tomorrow at the Academy Awards the same star appears with a long glamorous hair. Of course, the secret behind this magic is an upgrade. Would you like to and you try a little magic? It is not a problem!